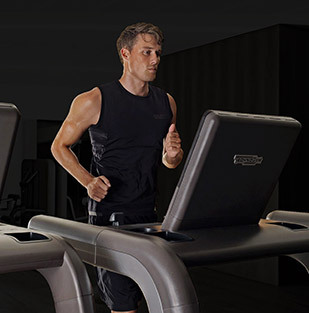 Discover the entire range of Technogym products - helping you achieve peak fitness whether you're trying to build up strength, train naturally with functional equipment or find the perfect cardio workout. 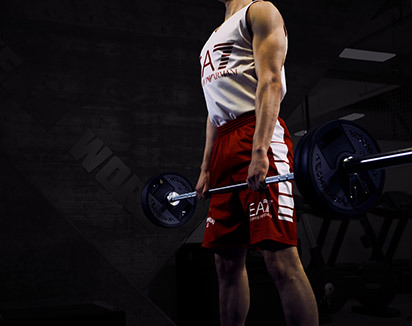 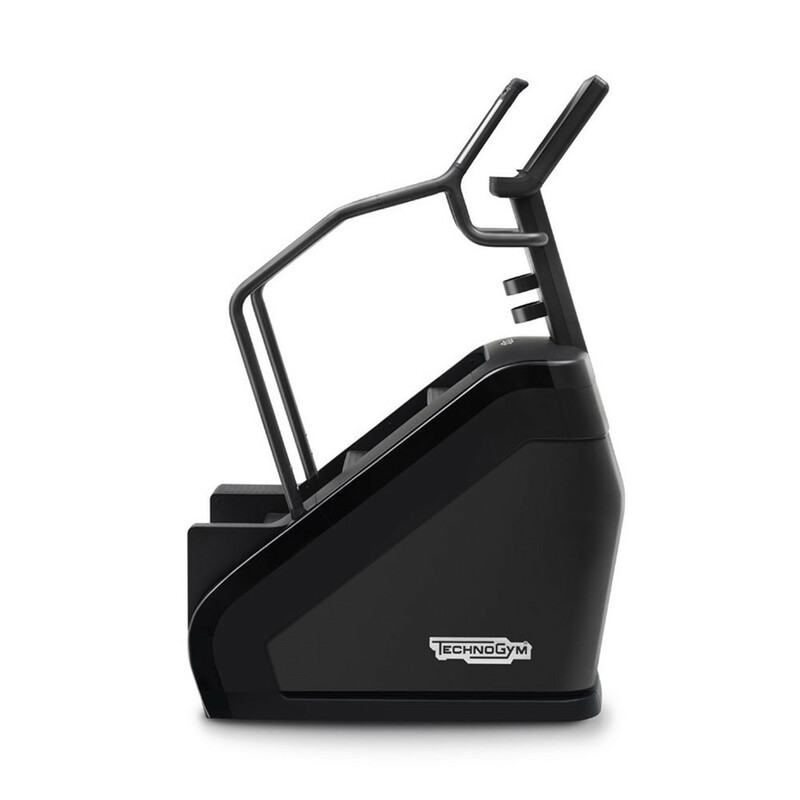 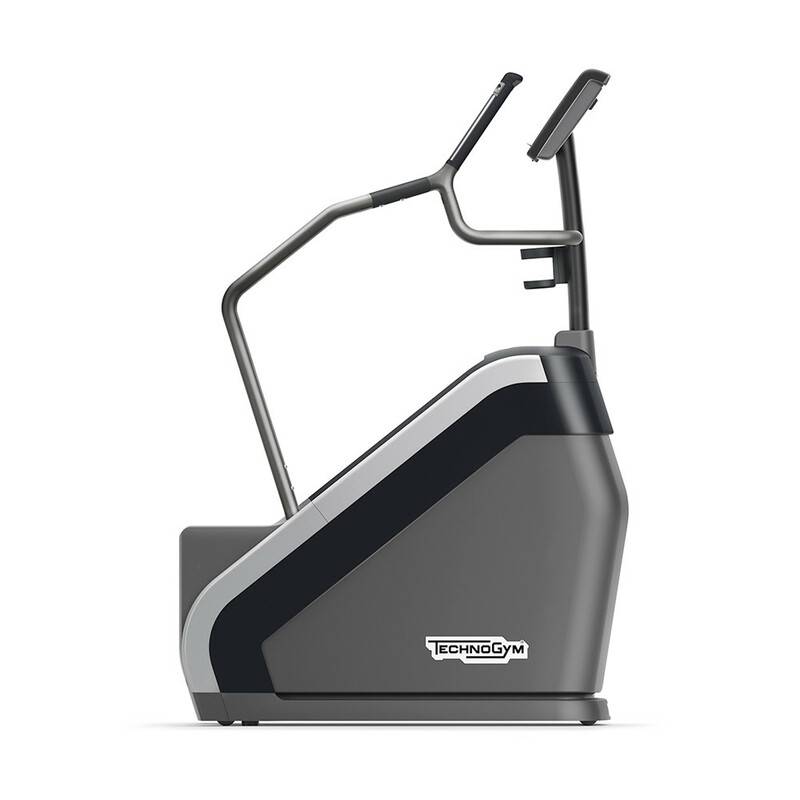 We provide equipment for businesses, personal use, trainers and more with expertly-crafted exercise equipment to make sure we cater to everyone’s workout needs. 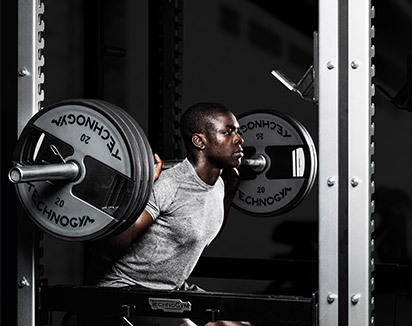 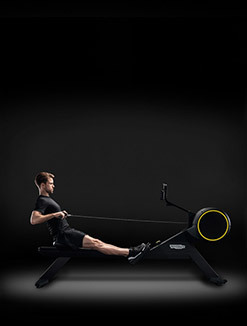 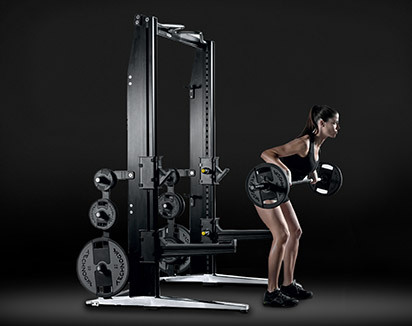 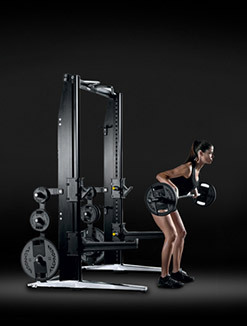 Technogym only makes the highest-quality gym equipment and has proudly been the official supplier of fitness equipment to the Olympic and Paralympic Games for the last two decades. 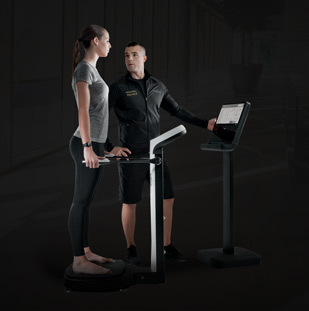 That's how you can be sure that when you try a Technogym product, it meets the standards used to help athletes become the best in the world. 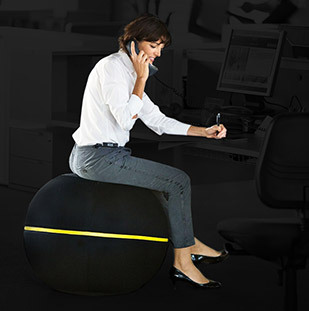 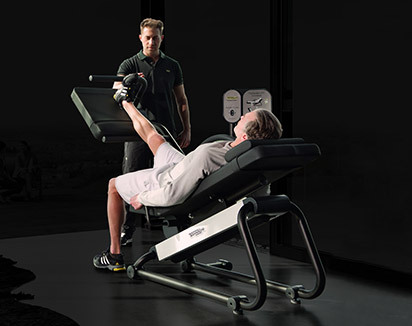 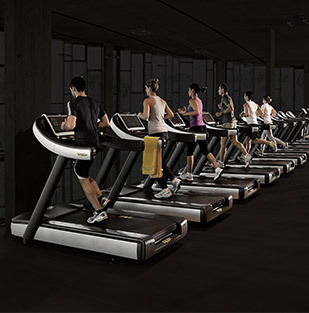 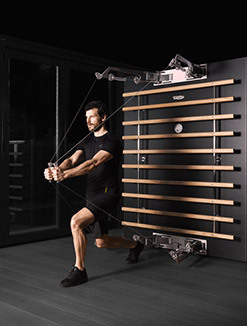 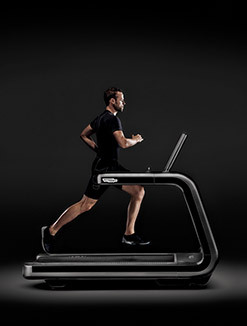 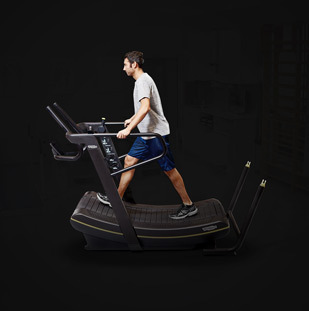 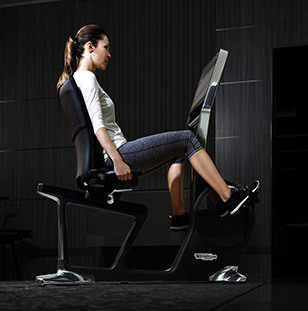 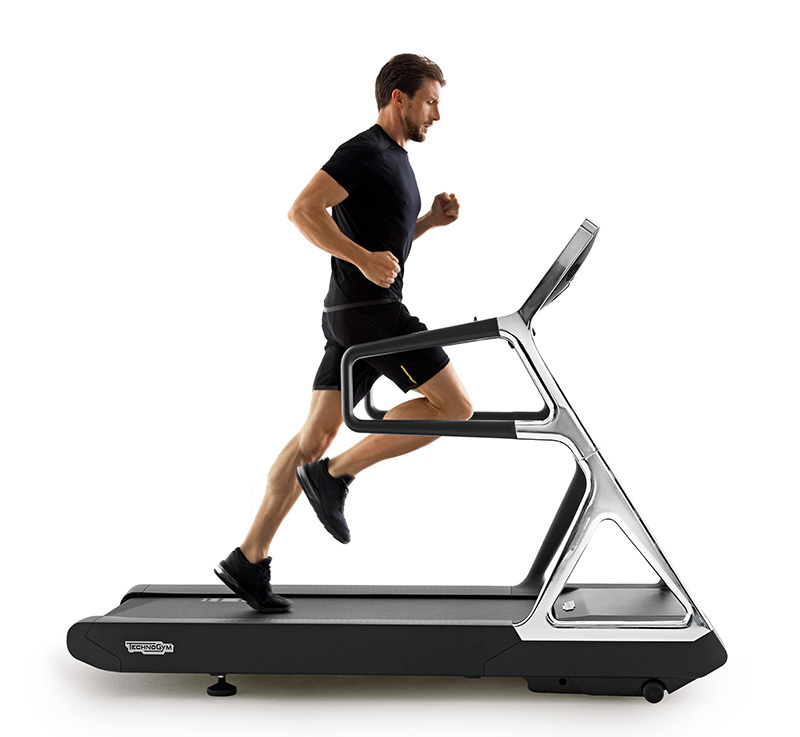 The Technogym range of products includes fitness equipment that can be used as part of group exercise sessions and medically-certified gear that can aid in the recovery of muscle-related injuries. 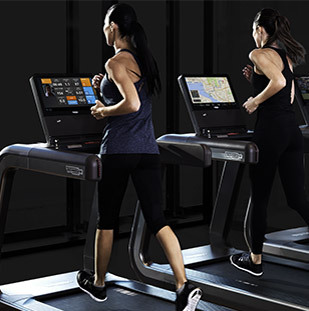 We proudly provide worldwide support for all of our products, so you can be sure your equipment remains the best for longer. 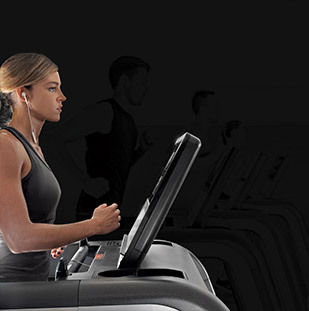 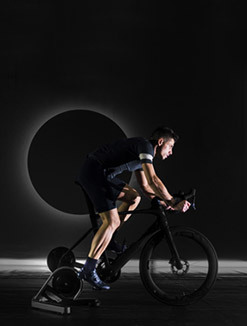 Our products are backed up by some of the world's leading fitness experts, combined with the latest industry-leading technology that ensures you get the most from your workout. 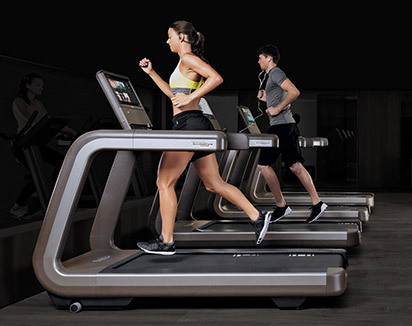 These are supported by cutting-edge apps and software that allow you to track your workouts and maintain better relationships with trainers, giving you the extra edge.